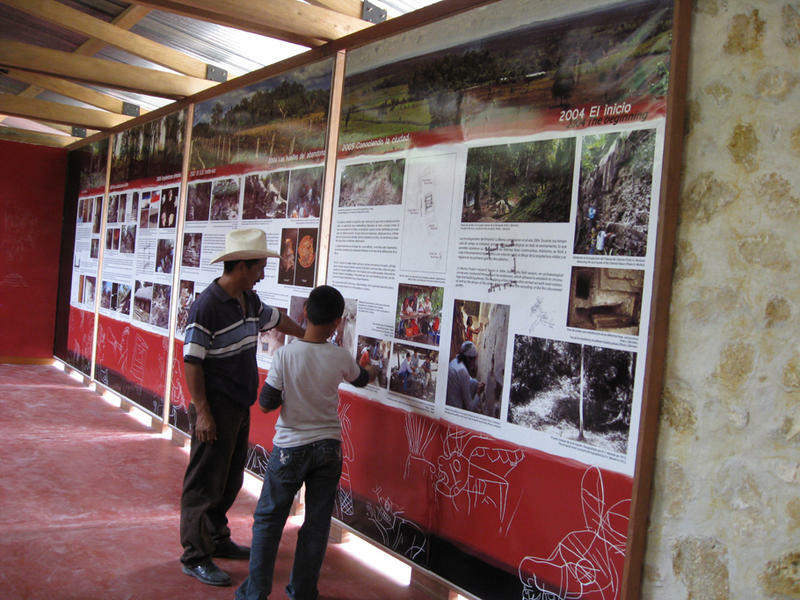 Co-directors Cristina Vidal Lorenzo and Gaspar Muñoz Cosme take a holistic approach to site preservation by combining scientific research and conservation of cultural heritage with economic development and educational opportunities for local communities in Guatemala. 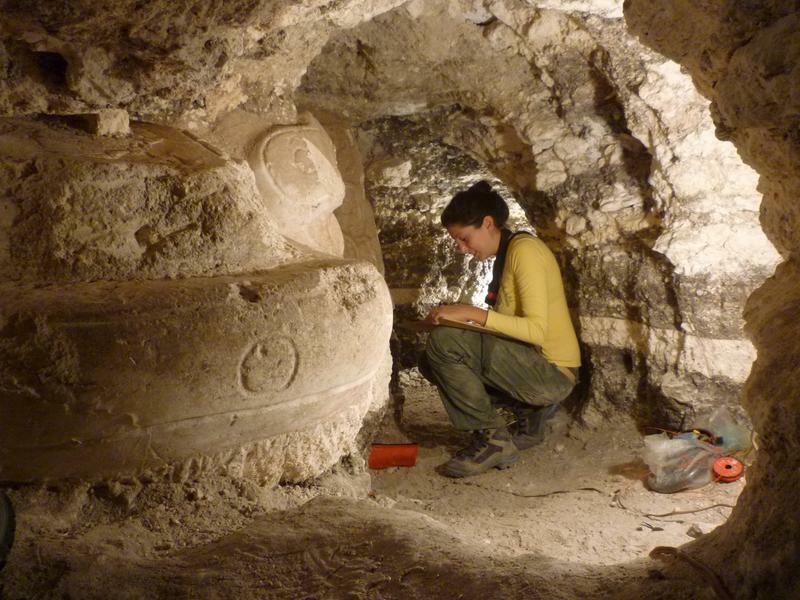 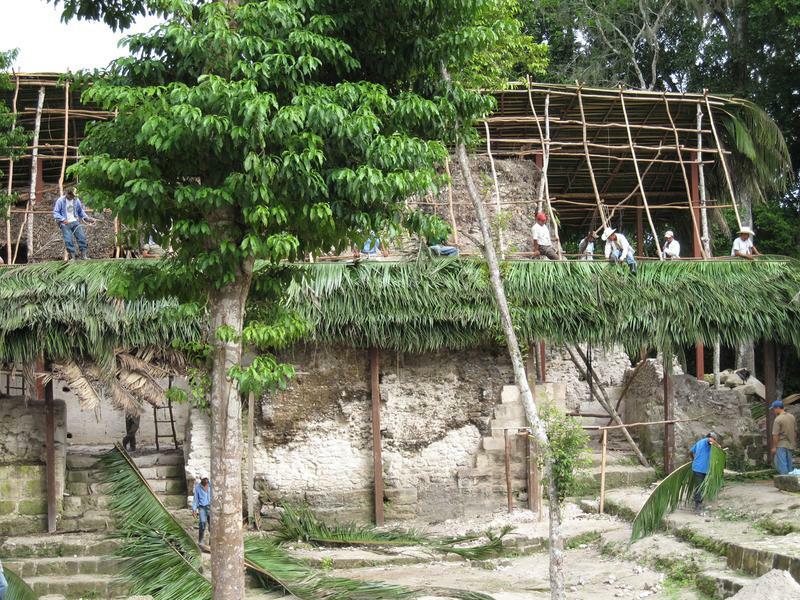 They developed a conservation program that was integrated at all stages of research, ensuring the protection and stabilization of archaeological structures and resources before, during, and after excavation. 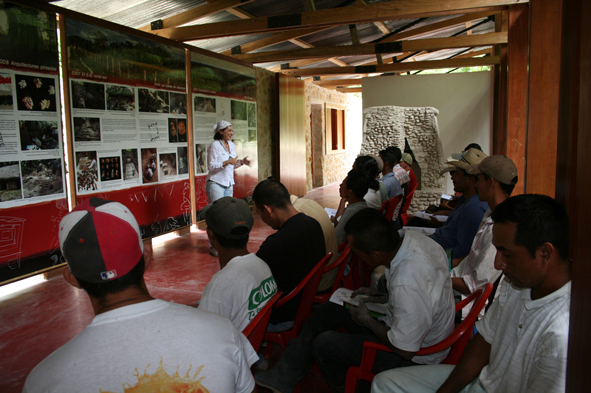 Vidal and Muñoz also work to protect the natural environment by preventing deforestation and conducting paleoenvironmental research. 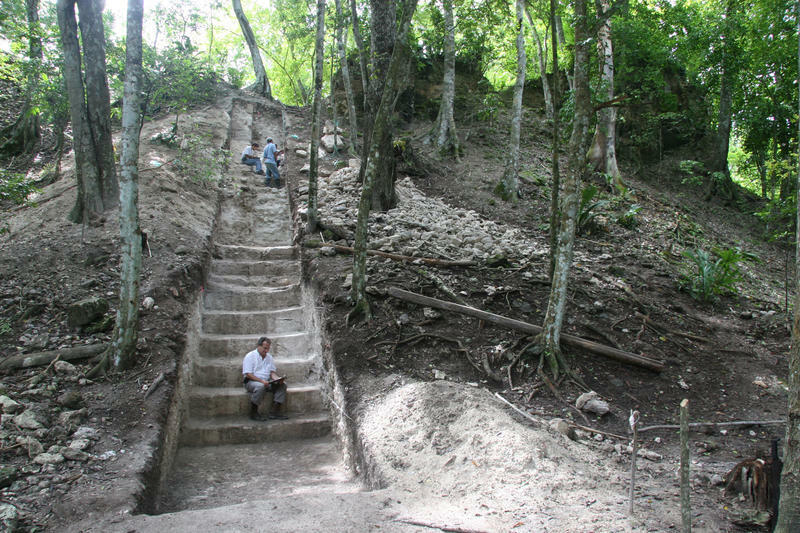 The project’s outreach programs provide conservation training, educational workshops, and a tour guide training course to help ensure the long-term preservation of this Classic Period ancient Maya city.